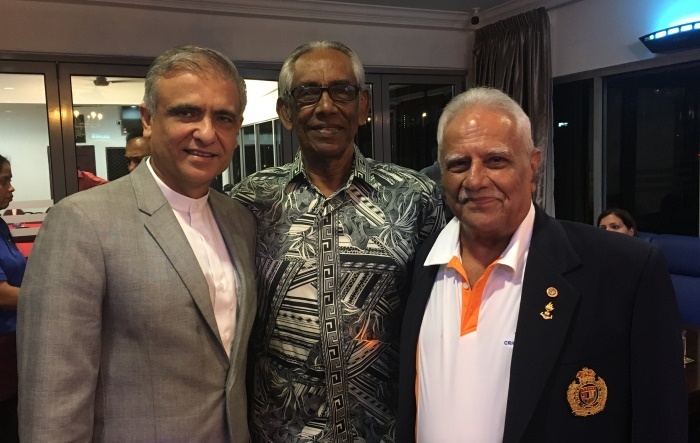 Rising Malaysian politician Gobind Singh Deo and Court of Appeal judge Harmindar Singh Dhaliwal were made honarary members of SSU Kelab Aman at a simle ceremony yesterday (16 May 2018). 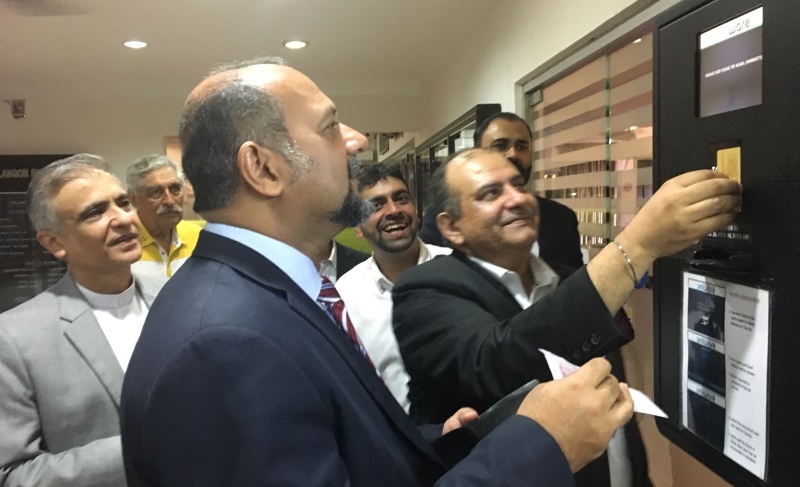 The timing could not have been more apt for Gobind, a lawyer for more than two decades and member of parliament for a decade, as he was reelected as an MP for Puchong at the recently concluded 14th general elections held on 9 May 2018. Not only that. The elections also saw the Democratic Action Party (DAP), of which he is the deputy secretary general, coming to power at the Federal level along side other three coalition members under the Pakatan Harapan banner. But that was not the reason for the honorary membership from Kelab Aman based at Kuala Lumpur. 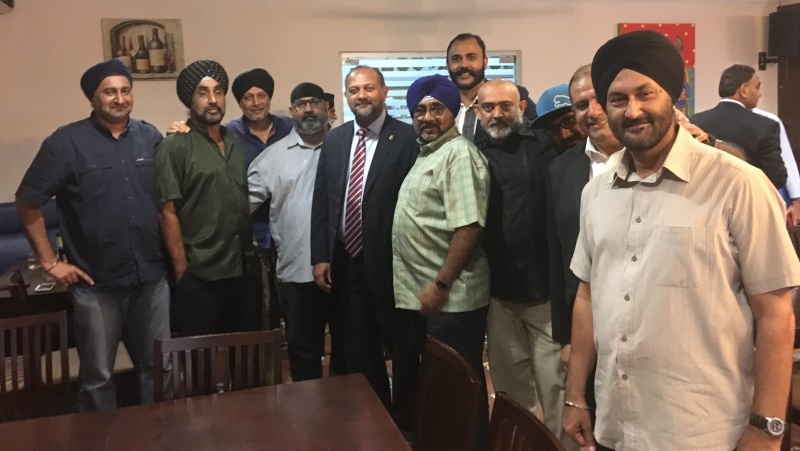 “This was decided before the elections,” Kelab Aman president Baljit Singh Sidhu told Asia Samachar. Forty new members were also admitted to the club in the same ceremony. Gobind is no stranger to politics. His father, the late Karpal Singh, was a respected lawyer and politician himself. His eldest brother, Jagdeep Singh Deo, won a state assembly seat in Penang while another brother Ramkarpal Singh won the Bukit Gelugor parliament seat. Harmindar, 58, was elevated to the Court of Appeal in March 2016.